Sure AMG spices up vehicles to make them more fun and driver-focused, but would you use one to get your items on the highway in a hurry? There's no doubt the Mercedes-Benz SLS AMG could easily pull any sled, it needed to in order to get the job done. 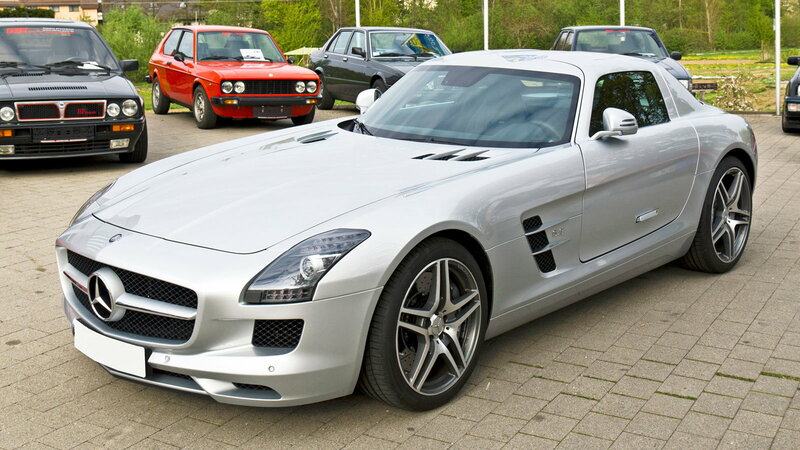 With its lightweight aluminum frame, the SLS's naturally-aspirated engine nearly flies already with its 563 hp output. >>Join the conversation about Which Mercedes-Benz Would You Choose to haul With right here in the MBWorld Forum! You may need some extra room for all your stuff, and the AMG G65 certainly has the trunk space, not to mention the power and towing capacity. 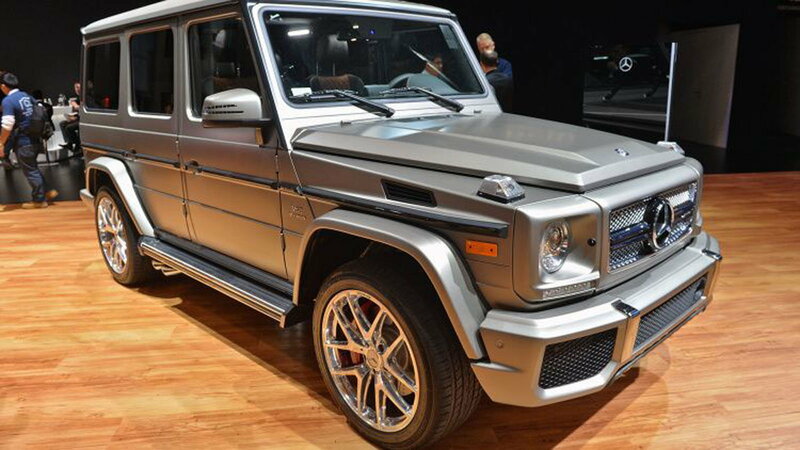 It's got a 6.0 L V12 engine that'll crank out 621 hp all while towing up to 7,000 lbs. The current generation C-Class shed 220 pounds thanks to its aluminum and steel body, which makes it another great contender for pulling Santa's sleigh. 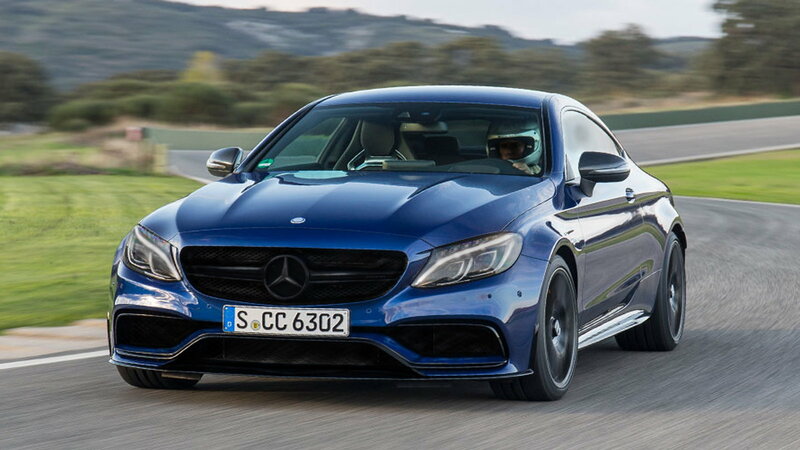 The most powerful engine variation is with the AMG C 63 S, which can reach 62 mph in just 4 seconds, pulling 516 lb/ft of torque with 503 bhp. Let's be honest. Any of the SL AMG models, including the SL55 AMG, SL63 AMG, and SL65 AMG (R230), could provide the horsepower to send anyone around the world and back. 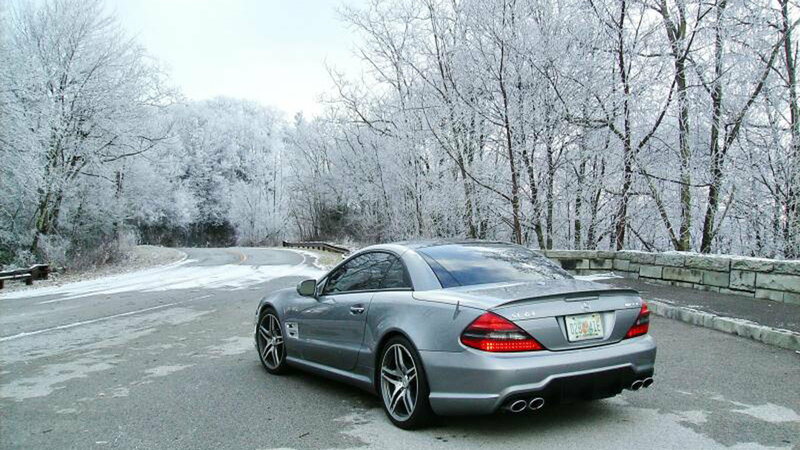 Most impressive is the SL65 AMG with a V12 Biturbo engine capable of 604 hp and 740 lb/ft of torque. 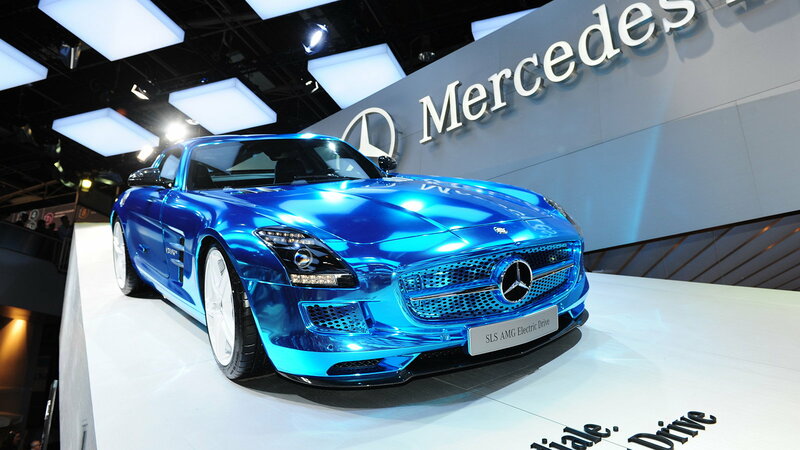 The SLS AMG Electric Drive is the fastest electrically-powered production vehicle the world has seen, capable of a staggering 751 hp! Long gone are the days of sacrificing power for being environmentally conscious, and even Santa would believe in saving some gas money with his predominantly AMG lineup. 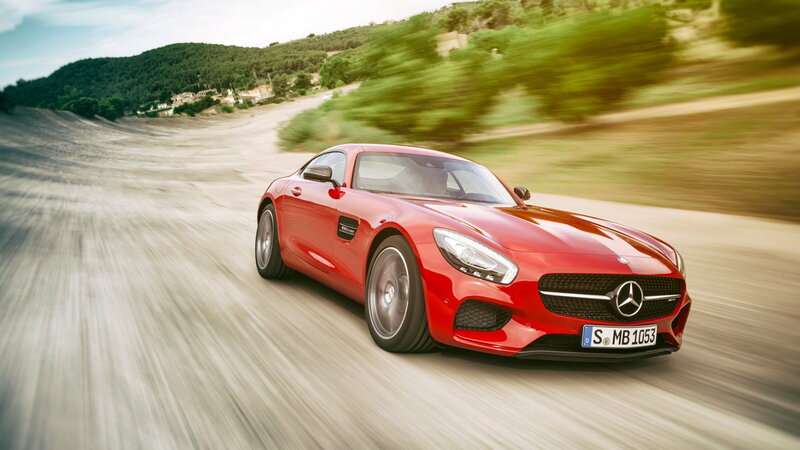 Since you've already got the AMG GT S, how could he not also consider its even sportier, high-performance brother? 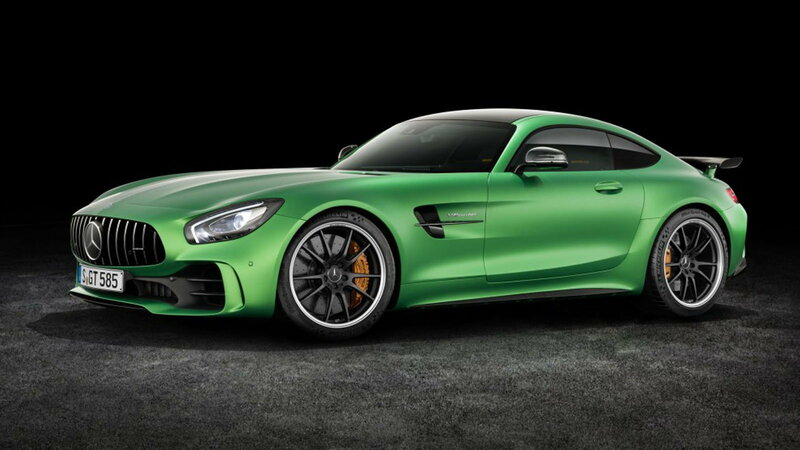 With a top speed of 198 mph and 0-60 time of just 3.6 seconds, it's safe to say that Santa wants this green stallion in his lineup this year, too. Perhaps you'll opt for the Track package, which includes a roll cage and a harness, should his route resemble a race track. 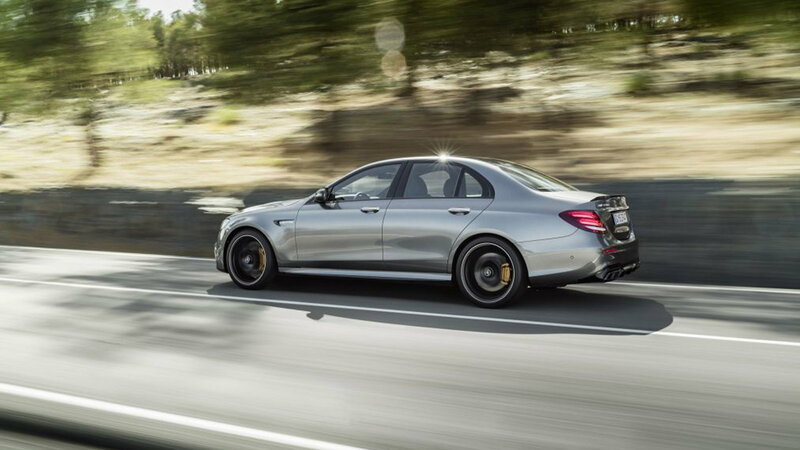 The 2018 AMG E 63 S will have a 4.0-liter V8 that's twin-turbocharged. That means 603 hp and 627 lb/ft of torque. Even a cheetah would appreciate its capability of going from 0-60 in 3.3 seconds with a top speed of 186 mph. "Drift Mode" transforms the E 63 S into a purely four-wheel-drive vehicle, you know, in case the cheetah needs to make some sharper than sharp turns. The 2017 GLC 300 is the latest crossover vehicle from Mercedes-Benz, stepping in for the 2016 GLK-Class. 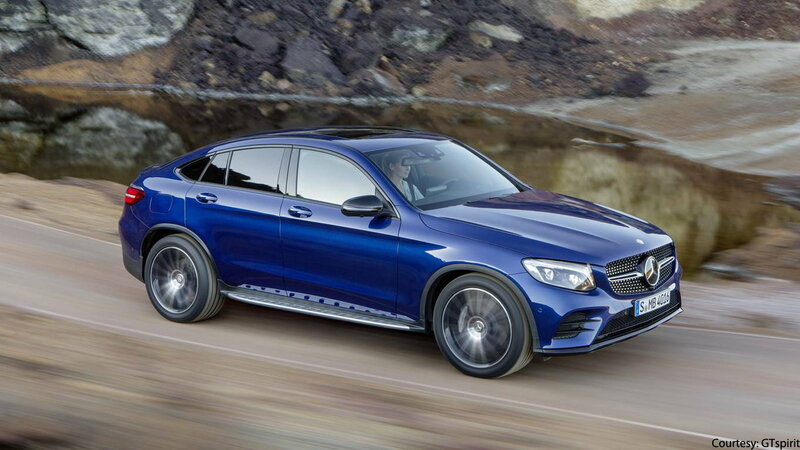 The GLC 300 and GLC 300 4MATIC are hundreds of pounds lighter than their predecessors. Both models have a 2.0-liter four-cylinder engine, rated at 241 hp. The equivalent would be a reindeer closer to the rear of the pack, still mighty and necessary for the long haul.